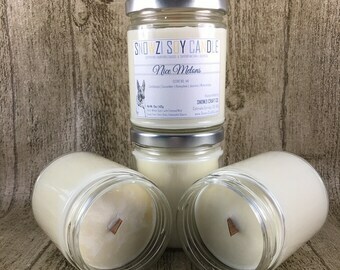 Announcement Scented Soy Candles: Ribbon Wick Candle or Wood Wick Candle. 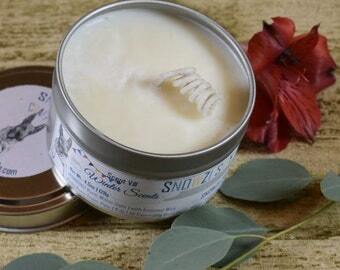 All handcrafted, natural, and high quality products. 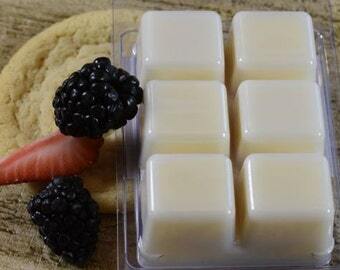 Wax melts, travel tin candles and other items in shop. Made in the USA. Crafted in the Valley of the Sun! Free shipping applies to domestic US orders. 30 Day Refunds. Partial proceeds are donated to protect Working K9s, see below for more information. 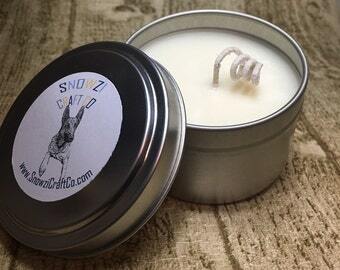 Follow us on Instagram @snowzicraftco and Facebook @snowzi.cc - tag us with #SNOWZI. 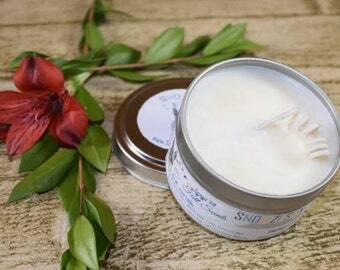 Scented Soy Candles: Ribbon Wick Candle or Wood Wick Candle. 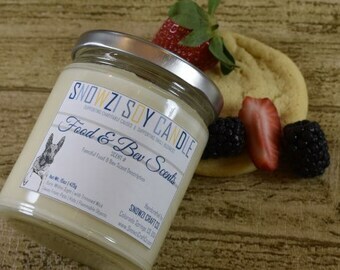 All handcrafted, natural, and high quality products. 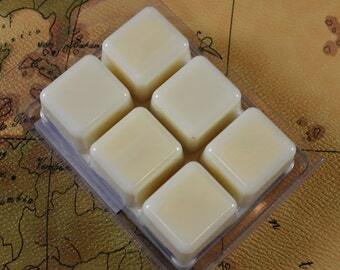 Wax melts, travel tin candles and other items in shop. Made in the USA. Crafted in the Valley of the Sun! Amazing vendor with great communication on this custom order. Thrilled with this product! Of course it smells AMAZING but this double wick BIG candle is AMAZING! I’m so excited to have MORE Sweet Potato Brown Sugar!! I’m in LOVE! 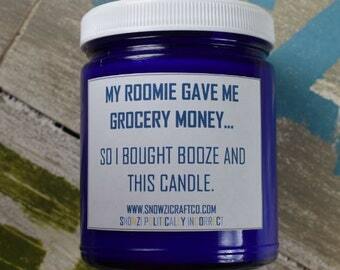 I love this jar! It burns beautifully! I can’t say enough about customer service. They’re awesome! 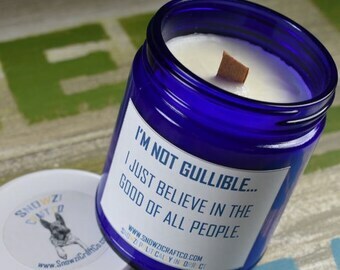 I ordered the candle and shipped within 2 days! Not my first order, obviously will not be my last! Thank you so much! Tons of new updates - and more to come today! 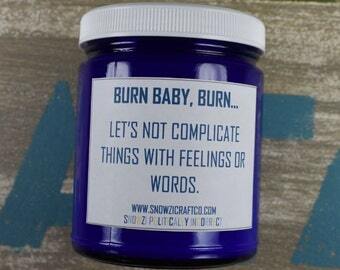 Plus be sure to visit us at www.SnowziCraftCo.com to learn more about what fuels our fire! 18oz Apothecary Jars coming soon!! 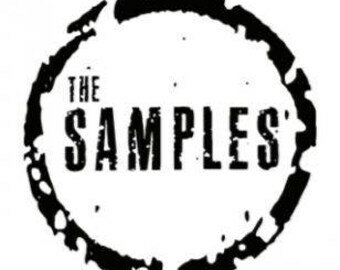 All our products and collection go through burn test for time, and maximum fragrance throw. Our new fav collection! ⚡️💫🤓HP Collection developed with Muggle Magic! 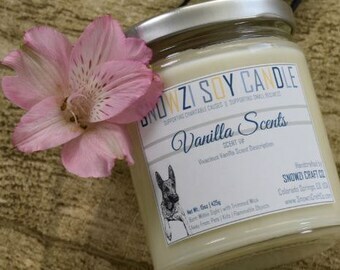 Support Small Business & Working K9s! 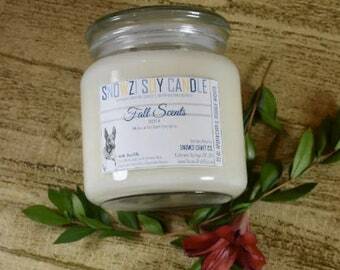 We started this adventure to develop and share a safe, healthy scented candles and wax melts options for your home. All made to order & cured with love in our Valley of the Sun studio! One of our most primary visions when we launched this business - was to help provide charitable support to protect Working K9s! Since November 2016, partial proceeds on all sales (excl. 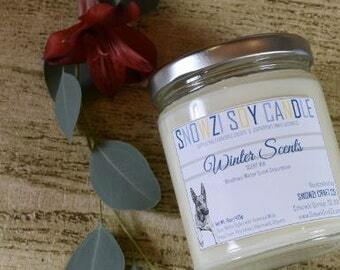 wholesale) are donated from Snowzi Craft Co directly to the charitable cause listed below. Vested Interested in K9s, Inc.
vik9s.org || Protecting K9s is Our Priority! We recommend initial burn time of approx. 2-3 hours or until it has fully melted edge to edge. This will help with the wax memory and prevent tunneling. Limit your burning time to around 3 hours max to prevent the entire candle from overheating the container. 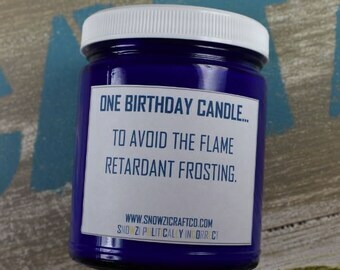 Recommended to burn the candles each time until it reaches a complete melt pool from edge to edge. Trim wick to 1/2” before lighting. This will prevent the flame from getting out of control. Containers MUST ALWAYS be placed on a flat, even and heat-resistant surface during burn. After use, allow wax to cool on flat, even surface to maintain a even surface for the next burn. 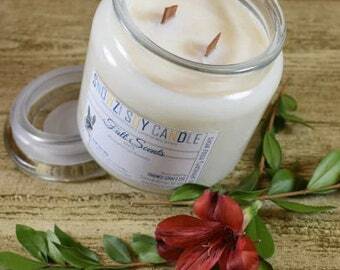 Keep the candle surface free of debris. Do not close jar when lit. We are not responsible for user misuse. Shipping, especially during warmer months may lead to melting of products. 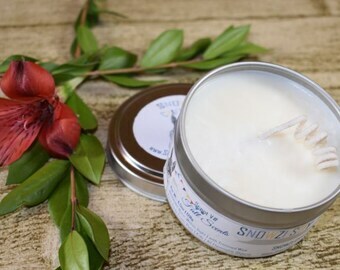 If you receive an candle that due to the shipping melting the wax is now uneven, please contact us directly for instructions BEFORE ANY burning. Uneven burning surface can lead to container damage. We are happy to exchange items received damaged in shipping. However, items that have melted due to heat in shipping, et. may be requested by seller to be re-shipped during a cooler month. Melting during shipment will not affect candle fragrances. We will do our best to protect the shipment, ie, individually wrap wax tarts and ship with request for upright shipment of shipping box. We are not responsible for any damages/melting during shipping. All candles are hand-poured so please, expect some variations in texture and look of the wax as they may vary from candle to candle. 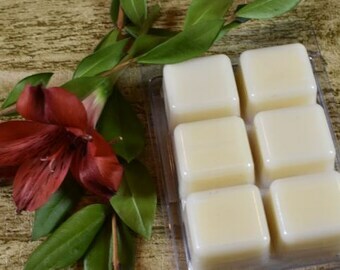 Variations may include blooming/frosting of the wax, soy wax crystallization and the wax may pull from edges, especially upon shipping. 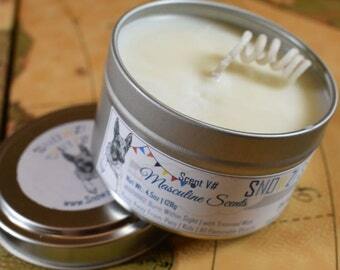 None of these cosmetic variations will affect the fragrance or burn of the candle. We absolutely love custom / personalized orders and ideas! Send us any shop-related request, photos of ideas help - too! We'll gladly put together a customized bid for your project. 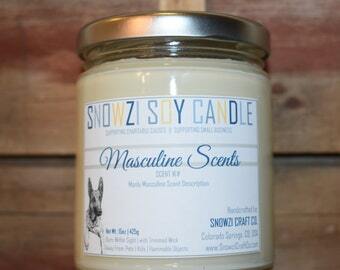 We're able to accommodate many custom fragrances, colors, jar sizes and shapes, jar/lid tops. As with any custom order, depending on the intricacy and items in shop available for your project... a customized timeline of completion will be provided. When we burn a candle and it turns black - it's not a faulty candle. This may occur when we've relit the candle without trimming the wick, when wind draft hits the candle or due to burning longing than the recommended maximum time. Please refer to the care instructions posted in the FAQs, mailed to you with your order or ask us via messaging. PS: After the candle has cooled and the wax is solid - blackening can be wiped out gently with a dry paper towel. DO NOT add water or cleanser to clean. Clean any debris prior to relighting. All candles have a "wax memory." 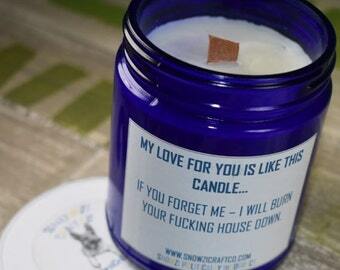 When we first burn the candle - and highly recommended on each reburn... 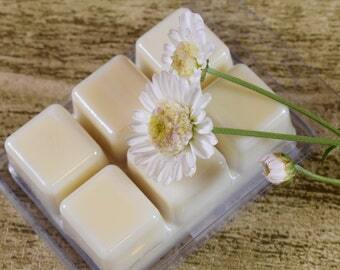 Allow the wax melt pool to reach edge to edge of your container. This will prevent tunneling in the candle and extend the life of your candle. Worst case should you experience tunneling - we have a solution. And are happy to help! Shoot us a message and we'll walk you through how to fix it so you can fully enjoy your product to its maximum lifespan. There's lots of things, we humbly feel set us apart. We want to share a healthy, safe and clean burning option for your home. We've diligently experimented and researched - prior to launch. In buying other candles, we found half way through a burn we had no fragrance left! 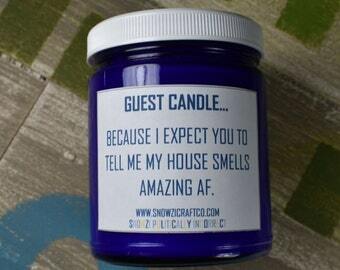 We fragrance 100% of the candle. Literally top to bottom; no skimping, no top off fragrance only and, no wick-dipped fragrance only. 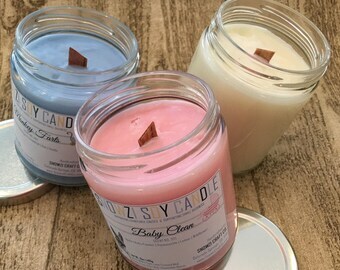 We expect properly cared candles to burn all the way to the bottom and you will smell them through the end. We DO NOT triple scent, why? Wax will only hold a certain % of fragrance oil, above and beyond that is 1) highly unsafe because un-absorbed oil causes a fire hazard, and 2) costly (which costs consumers). My colors are bleeding together - what happened? We do our best to make the highest quality items. All products are made to order, at time of the order to minimize defects that occur naturally over time. In all multi-colored container items, colors may bleed together over time. Sometimes this may occur in a few weeks, like 4 weeks, sometimes this occurs over a few months - in others it may not occur at all. If you don't intend to burn the cancel upon receipt or shortly thereafter and are concerned about color steadiness - we recommend ordering a single color. Does placement of a lit and burning candle matter? We have a client in an AZ home, with 2 AC units in a 2500sf, 2 story home. There's a lot of air flow and drafts circulating through either story... plus sliding doors, front doors, stair ways, and you got it - tons of circulating AC vents. This client in particular, can only utilize the candle in a smaller room - with minimal air flow effects. Another client in CO has a similiarly sized home and architectural exposures, but rarely has to run the AC. 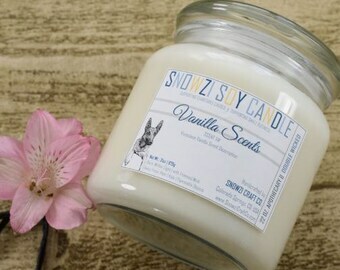 That same, exact pour series and scented candle, fills 3/4 to the entirety of the bottom floor with the delicious scent. Placement matters! Please keep that in mind.